Asante Kotoko will begin training on Monday ahead of the Normalisation Committee's Special Competition which kicks start next weekend. The Porcupine Warriors broke camp after the disappointing exit from the CAF Confederation Cup, which saw the team miss out on a place in the late eight of the competition. Players of the club are expected to report at the club's Adako Jachie training complex at 3:00 pm to begin preparation for the commencement of the Special Competition. The competition was designed to get players from the local league active after the 2018 football season was truncated following revelations of the Anas number 12 documentary. 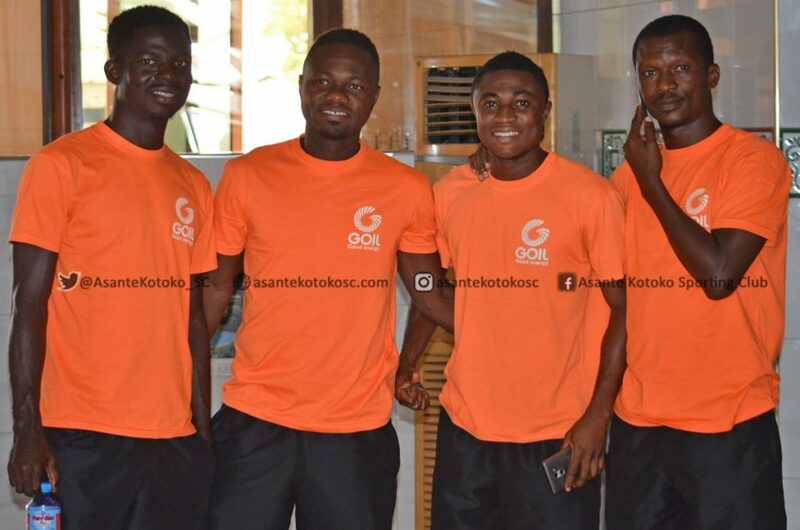 Kotoko will be missing Felix Annan, Amos Frimpong and Kwame Bonsu, the trio are currently in the Black Stars camp for the friendly against Mauritania on Tuesday.